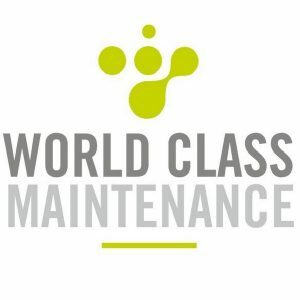 IMS International: Integrated Maintenance Management Solutions. Asset & Maintenance Management should be connected with and contribute to the corporate strategy and results in a measurable way. Maintenance engineering, management, IT and data related skills & expertise are required to optimize asset management.